Jason is the Chief Content Officer at HowStuffWorks. HowStuffWorks is home to a veritable fuckton of content (articles, videos, podcasts) about how stuff actually works. I read an article where I learned Jason and the HowStuffWorks offices are located here in Atlanta and jumped at the chance to speak with him. 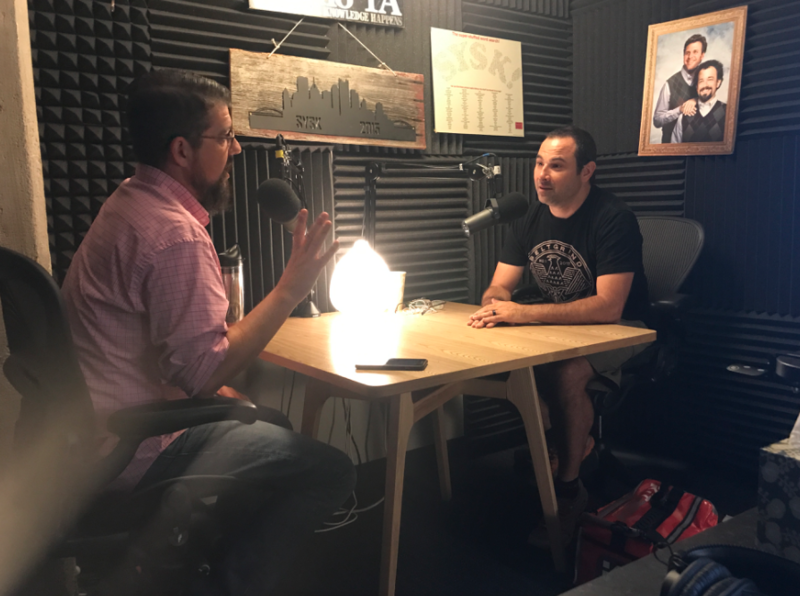 Bonus for me, he invited me to sit down and chat in the StuffYouShouldKnow podcast studio where Chuck and Josh typically record. (I sat in the Chuck chair).